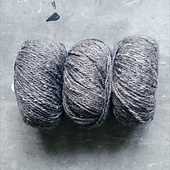 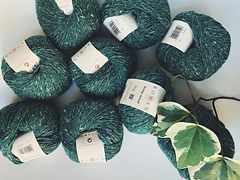 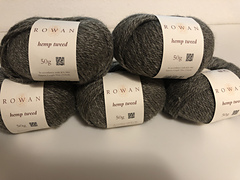 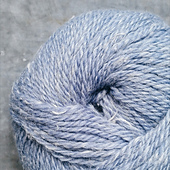 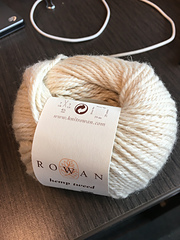 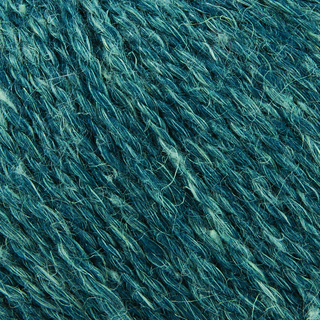 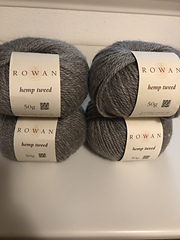 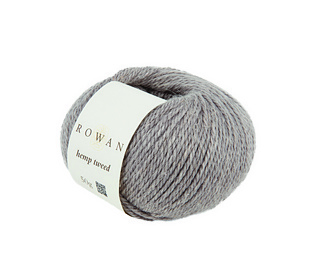 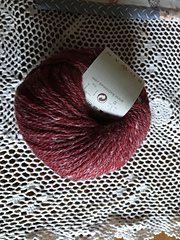 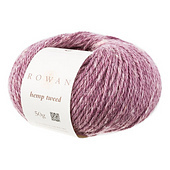 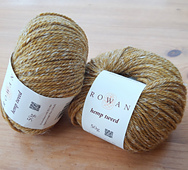 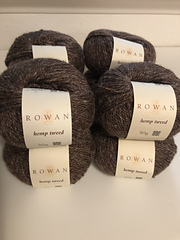 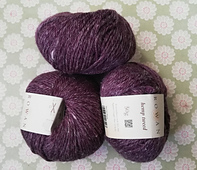 A blend of 75% wool and 25% hemp, resulting in a modern tweed effect, soft to the touch yarn which is a joy to knit. 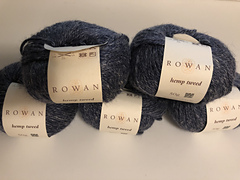 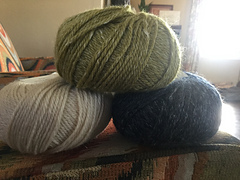 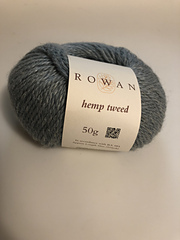 Wool and hemp create ‘breathable’ knitted fabrics which are cool to wear in warm weather and warm in colder temperatures. 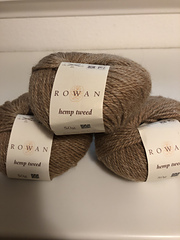 Hemp fibre is resistant to stretching so does not distort with use and naturally softens with wear - hemp does not wear out it wears in!